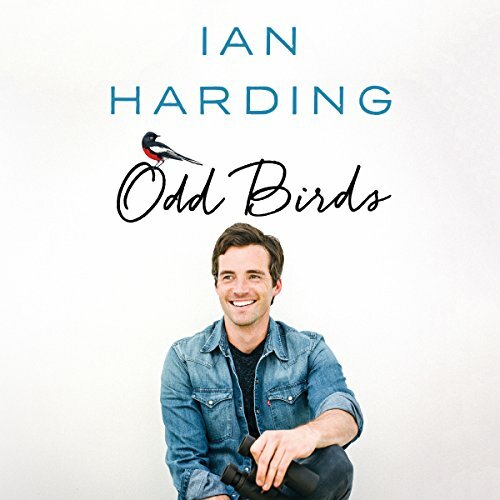 Showing results by author "Ian Harding"
A seven-time Teen Choice Award Winner on Freeform's most-watched series, Pretty Little Liars... A social media influencer with over seven million followers... An avid bird-watcher? Yes, Ian Harding is all of these things and so much more. In this memoir, explore the unexpected world of a young celebrity through the lens of his favorite pastime - birding.